On July 28, 2016, Simon (17, B.C. ), Kier (14, B.C.) and Spencer (14, Ontario) stood on the summit of Mt. Rainier (14,410’/4,394m)! 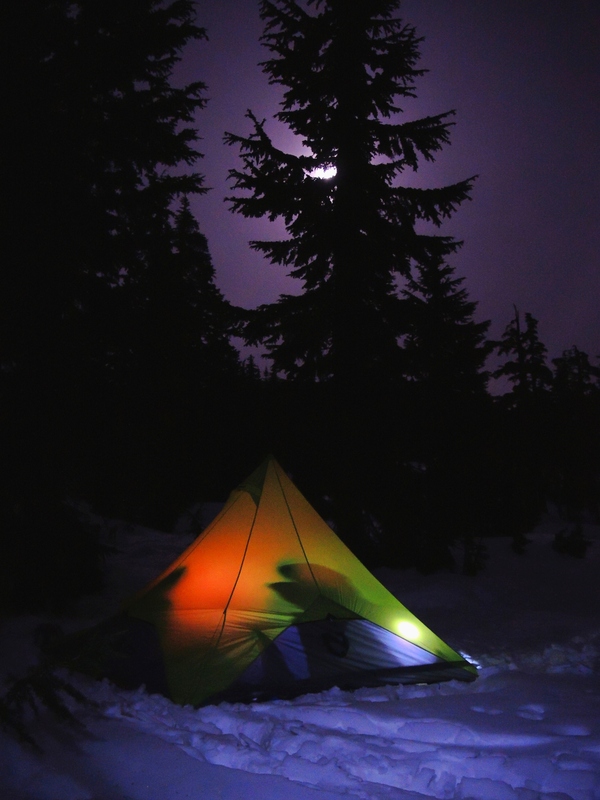 To pull this off, the team spent a night at Camp 1 at Camp Muir (10,50′) and the following three nights at Camp 2 at Ingraham Flats (11,200′). Well, technically, we only spent two nights (the first night and next day we relaxed while our bodies acclimatized to the altitude) at the Flats since the second night (and the better part of the next day) was spent climbing the mountain. After returning from the summit, we got a well-deserved night’s sleep at Camp 2 and then hiked off the mountain and headed home the next day. For the full story and more photos (and videos) check out our adventure blog post. We had two back-to-back weeks of mountaineering camp up in the mountains this year! The first week was all-girls and the second was all-boys. The weather was challenging (snow and rain) throughout both weeks but, at dawn on both Thursday mornings (July 7 & 14, 2016), after three days of training, the skies cleared long enough for each team to make it to the summit of Youngs Peak (9235’/2815m). To expedite our descent down the 500 foot tall glacial headwall this year, we set up a nearly 400 foot rappel line using two 60 metre ropes tied together. What a blast! Another successful mountaineering camp this year! We were able to get the full team to the summit of Youngs Peak (9235’/2815m) after three days of training. Seven team members came from Ontario and five from British Columbia. Click the title before pressing play or “vimeo” after pressing play to watch in full HD. Click any photo below to start a full screen carousel slide show with captions. The participants at the 2015 Mountaineering Camp: Rogers Pass are ready for a week of alpine adventure! Rope Team One enroute to the summit of Youngs Peak (9235’/2815m) in the early morning during the 2015 Mountaineering Camp: Rogers Pass. The view from the summit of Youngs Peak (9235’/2815m) during the 2015 Mountaineering Camp: Rogers Pass. 15 year-old Mountaineer Scout Randi showing her stoke during the 2015 Mountaineering Camp: Rogers Pass. 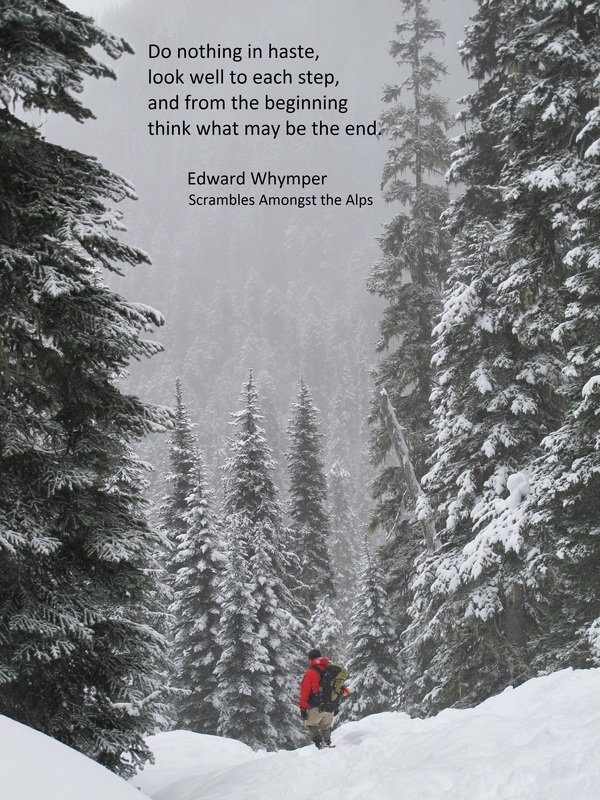 For the latest information on our annual Mountaineering Camps: Rogers Pass check out the official website. The fine art of campsite selection…..nailed it! What a summer! We spent two weeks in Rogers Pass running our two week-long (back-to-back) 2014 Mountaineering Camps (week one’s team summited Youngs Peak [9,235′] but week two got hit by a storm that cheated the team out of their summit attempt). We took a week off and then headed down to the States to take a crack at Mt. Baker and Mt. Rainier. We didn’t summit either mountain but we did have some high alpine fun and learned a lot about both mountains. We’ll be back next year to have another go at them! Our new Mountaineering Camp website (mountaineeringcamp.com) has launched! This is the official source of news and information about our annual invitational (composite) week-long mountaineering school in the mountains of British Columbia. This camp is open to all Scouts and Venturers across Canada. We hope everyone is getting out and having some fun winter adventures! at 9:30 am on Friday, August 2, 2013! and one of the fabled Seven Summits. Cue the music….the adventure begins! 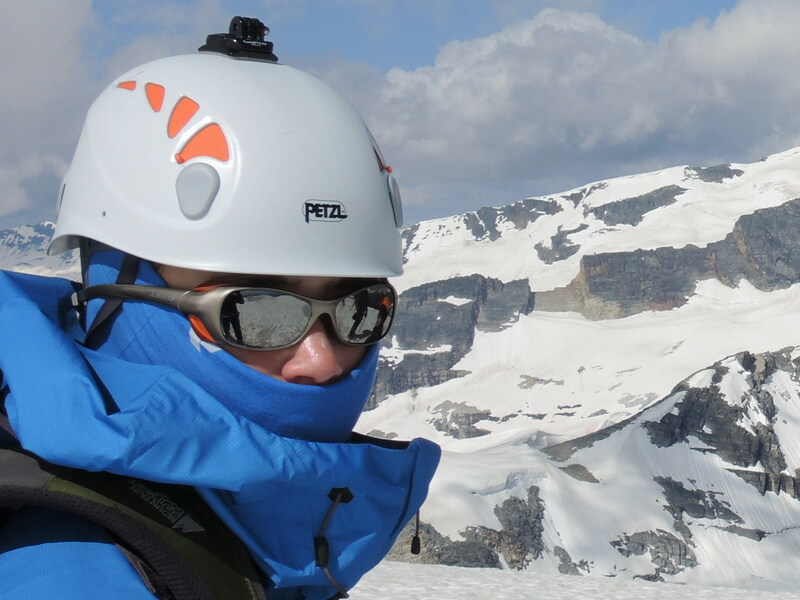 On July 24, this 14 year-old Scout will begin his journey to the other side of the world in an attempt to climb one of the legendary Seven Summits! 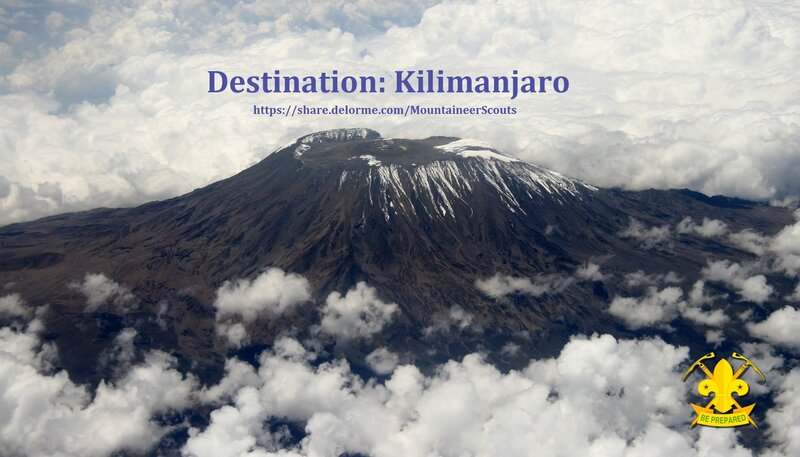 Follow his adventure as he travels from Vancouver to the slopes of Mount Kilimanjaro in Tanzania for his ultimate challenge (July 28-August 3). If he’s tough enough and can adapt to the thin air of extreme altitude, he’ll reach the Roof of Africa (19,341 ft./5,895 m.) at dawn on Friday, August 2! Follow his climb in real-time on our MapShare page and see daily stories and photos on our Facebook page. Our 1st Annual National Invitational Mountaineering Camp in Glacier National Park is almost here! Thank you Parks Canada for allowing us to spend a week above 7,000 feet at the Asulkan Hut in Rogers Pass! A new year…time to raise the bar! Well, we lost a couple of boys over the summer but were lucky to recruit a couple of keen new lads so I guess we’re going into our second year of operation even. We’ve had our first backpacking camp up at Cheakamus Lake last weekend and the boys had no problem at all carrying their loads. The next challenge will be to take those loads up into the alpine. Our second annual Investiture Ceremony on top of the Stawamus Chief will take place in two weeks. Our first trip up into Garibaldi Park will take place in three weeks. If all goes well, we’ll climb Black Tusk and later take a stroll on Helm Glacier with crampons and ice axes. Before you know it, the snow will start to fall and we’ll be in the middle of another amazing winter here in B.C. We are planning a special Mountaineering Camp for next July in Rogers Pass (the week before the national Jamboree) that is open to all Scouts in Canada. There are still plenty of spaces available for Scouts and a few spaces left for qualified leaders/instructors. We are also planning a climb of Mt. Athabasca after that camp (probably summiting on the opening day of the national Jamboree). 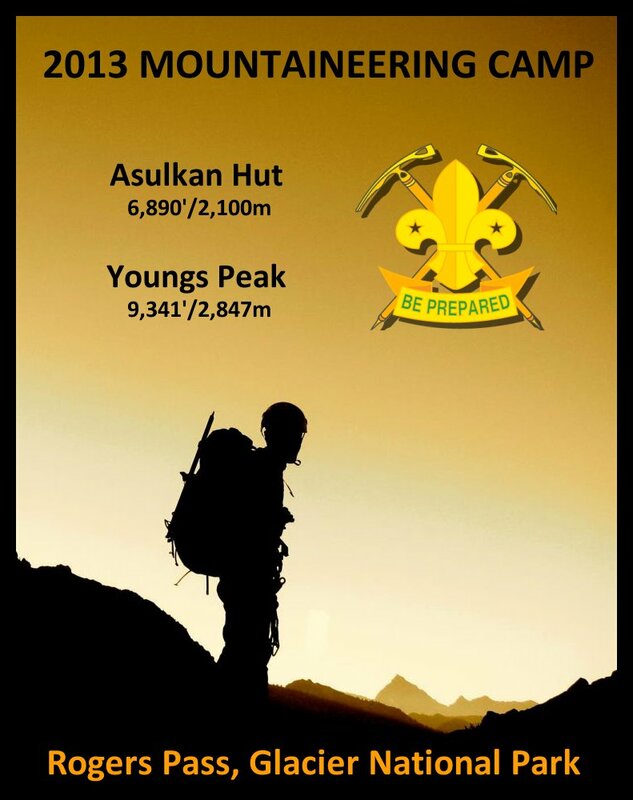 Sign up for both the Mountaineering Camp and the climb of Mt. Athabasca if you want the raddest adventure in Scouting in Canada next summer! If you want to take your adventuresome nature into more exotic locals, you might also consider joining us next summer when we climb Mt. Kilimanjaro (19,341′) in Tanzania! If you want the ultimate challenge and adventure, join us in 2015 when we travel to the Himalayas in Nepal for a trek to Everest base camp (17,598′ – Sagarmatha National Park) followed by an expedition to climb Baden-Powell Peak (19,324′ – Langtang National Park). and is said to be the highest mountain in Africa. Its western summit is called the Masai ‘Ngaje Ngai’, the House of God. Close to the western summit there is a dried and frozen carcas of a leopard. Not too bad for our first year, eh? Follow our continuing adventures by clicking on the “Our Adventures Blog!” menu. You can also subscribe to the posts on the “Our Adventure Blog!” page by email by registering in the second box of this page’s right sidebar. Finally, remember that you can ENLARGE ANY PHOTO on this website by clicking on it (press “back” to return to the original page). If you have any comments, suggestions or content that you want added…please just email me or post a “comment” in the appropriate section. I will respond! 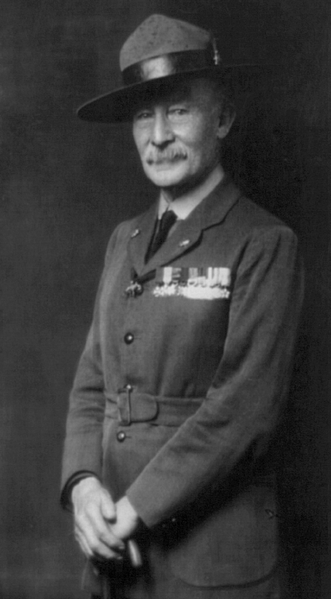 I want this to be a community resource for Scouting and need your input and support. For example, if you think I’m off the mark regarding any of my Gear recommendations or Skillz information, let me know. Let’s have a dialogue. Thank you! BTW…this website is a work-in-progress…don’t laugh too loudly as I stumble about trying to make everything work properly (hey, this is my first attempt at creating a web site). Finn: Awesome video. Thanks for posting it! I am just wondering, for next year do you have plans to going to any where else other than jofree lakes provincial park. I don’t mean to sound mean but i was just wondering. Just watch us…or, better yet, JOIN US! Hi Jody me and a friend who are a part of rhe 3rd westvan scouts were thinking of commig with you on your trip to mount athebasca. We have never done a camp on a glacier and woild like to know if we woild be aloud to join you guys. 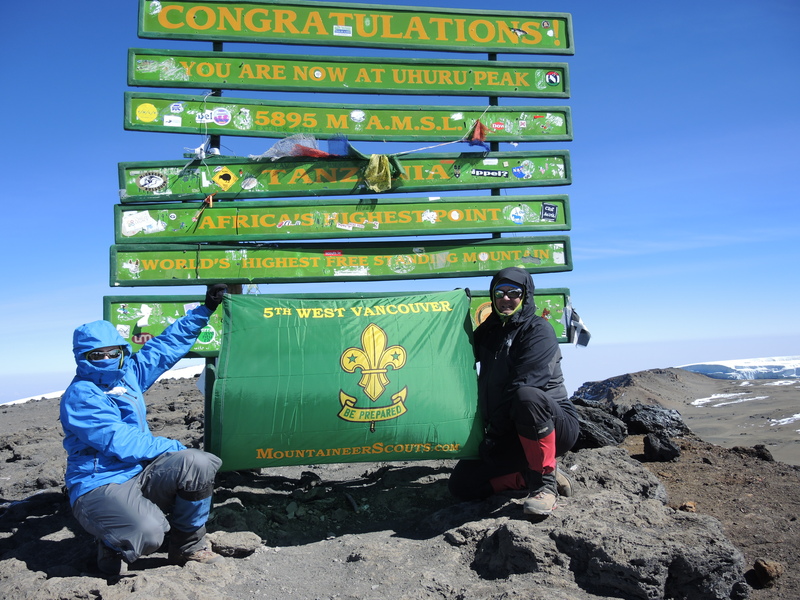 Any registered member of Scouts Canada is welcome to join us on any of our trips! Don’t worry about experience, we’ll teach you whatever you’ll need to know. Here’s a video of the Mountaineering Camp we run….maybe you’d like to come to the next one? Hi, my name is Wilbur and I am the pack mascot for Mawson Lakes Scout Group in South Australia. Akela and I stumbled across your page this evening while doing a quick camp preparation break for camp next weekend. I have my own blog at http://wilbarandfriends.blogspot.com.au/ if anyone wishes to come and check out what I get up to. We hear you guys are having a Jamboree soon. We hope that those who are attending have a great time, as I did when I went with Akela to the Australian Jamboree back in January this year.